At Temple Beth Sholom, we believe that the best way to foster a relationship with Israel is by experiencing the wonders that Israel has to offer in person. 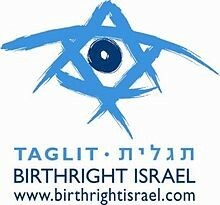 That’s why Temple Beth Sholom supports and encourages trips to Israel either through our temple or with one of our partners (like NFTY in Israel, URJ-Kesher Birthright, Alexander Muss High School in Israel). 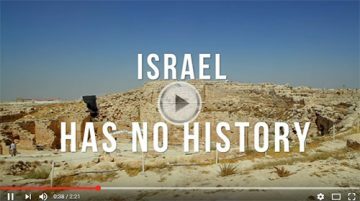 If you are 18-27 years old, come and join an experience of a lifetime: a free trip to Israel, traveling from the north to the south, seeing all the iconic sites and hidden gems. For more information click here. 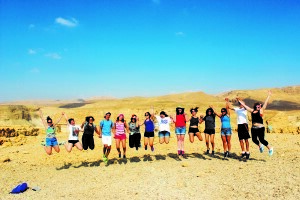 Enrich your high school experience and your resume by spending an incredibly special semester abroad in Israel! Alexander Muss High School in Israel has a variety of sessions to choose from, ranging from six weeks to a full semester, all year round. For more information click here. The Gift of Israel Savings program enables you to begin saving for your child’s Israel experience at an early age. For more information click here.